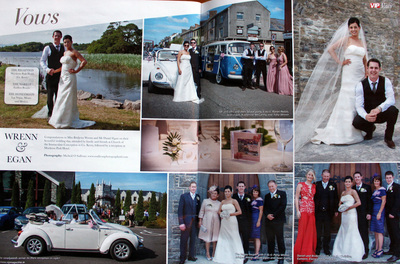 VW Weddings.ie - VW Weddings offers fully licenced Classic VW Campervan & Beetles for Irish Weddings. We are proud to supply our classic VW vehicles for your special wedding day . 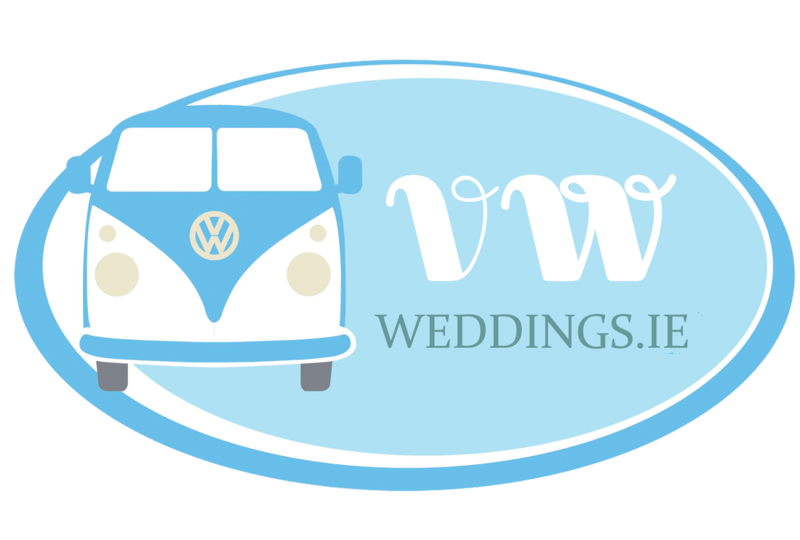 We are vintage Volkswagen enthusiasts based in Co.Tipperary who specialize in SPSV licenced chauffeur driven and self hire wedding service for over five happy motoring years. 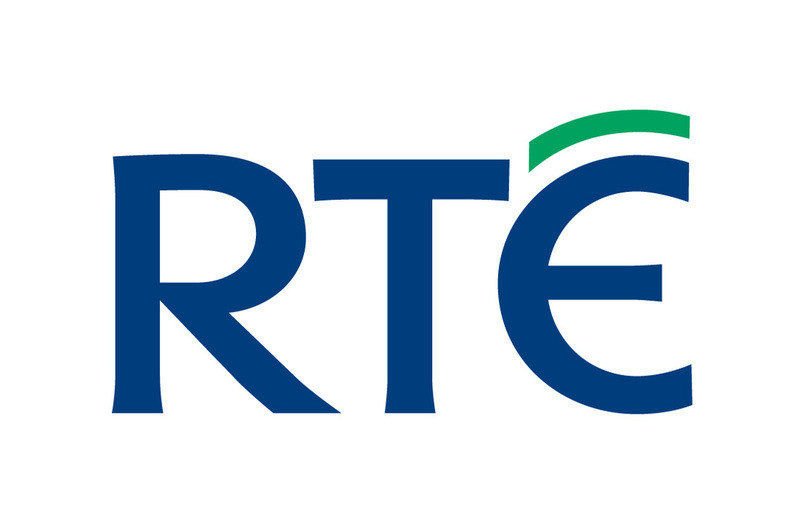 As Seen On RTE's 'Don't Tell The Bride', Failte Ireland, Discover Ireland plus various European productions. 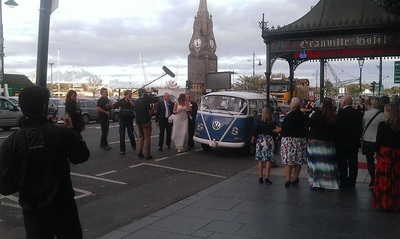 We pride ourselves on providing not only show class wedding cars but also the most professional and courteous chauffeur driven service on the biggest day of your lives. So if you are a life long fan of classic VW's or simply looking something vintage chic to WOW your family & friends! why not arrive in style in an Iconic Surf Bus. Contact Us today.